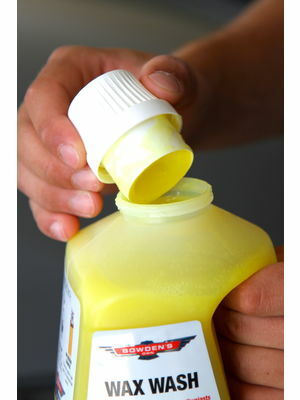 Wax Wash - Containing real, T1 grade carnauba wax. For the more time poor and lazy enthusiasts. We always thought wash and wax products were very gimmicky and not much chop, so we set our chemists off to make one that actually works. This is a more naturally formulated wash, that uses a modern blend of ingredients to give a great shine and added protection while you wash.
Infused with real T1 grade carnauba wax, to give your paint a boost in both shine and protection. Custom formulated to care for modern clear coat paints. Unique additives were added to help keep rubber and plastic trims like new. Deep cleaning detergents that quickly loosen bonded dirt and grit. Super lubricating to minimise swirl marks occurring while washing. pH neutral, so it wont strip any quality waxes, sealants or protective coatings from your paint. High sudsing to suspend the dirt and grime away from the paint. Rinses off residue free, with no streaking or water spots. 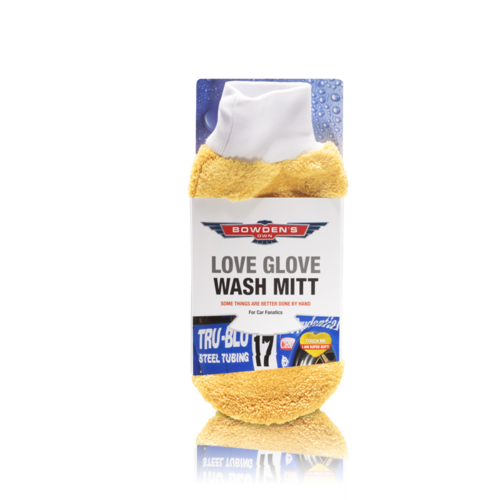 Silicone and salt free as well, because we love cars! Built in anti-rust additives and UV protection for Aussie conditions. Great value and easy to measure, with just 1 capful needed per wash. 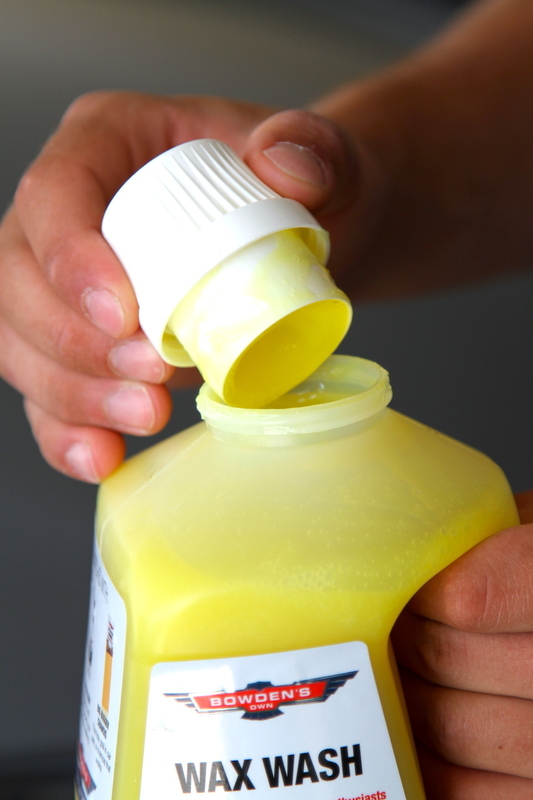 Non drip cap, so it you won't get product down the side of the bottle. (OCD people like us will love it). Like all our bottled products, it's proudly developed and made in Australia. Recently bought a new BMW which i want to take good care of, began researching the best way to keep it looking great and came across Bowden's own. The wax wash works perfect for bringing the best shine out of my metallic grey paintwork, gliding along the car with excellent lubricity. This product is the best Wash & Wax I have ever used. Not only does it provide a high shine, but it also makes the job so much easier and faster. As you use this product, you’ll soon realise there are no negatives. It smells awesome, works great, and gives amazing results, what more could you ask for? 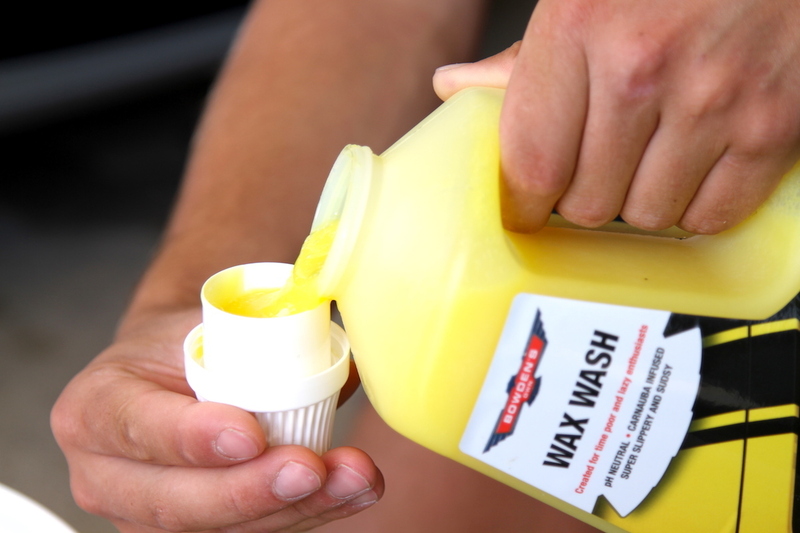 The wax wash is a well-priced product, and there have been no regrets purchasing it, use it for the wheels and also the paint work. All around, it works. Not only have I used this on personal cars but also others, and they have made comments saying their car has never been so clean. Try it out for yourself, i’m not biased.. it’s truth, and I can guarantee that you’ll never have to try another brand ever again. Work smart, not hard! Dont have alot of time? As well as smelling delicious (banana paddle pop anyone?) this product absolutely shines above any other wash/wax I have ever used. It makes an average operator look like a pro. This is magic in a bottle! I wash my black beast and it shines like a diamond! I'm very fussy with my cars appearance, hence the reason I only use the best products on the market! Thank you to the whole Bowdens own crew for making such awesome cleaning gear! 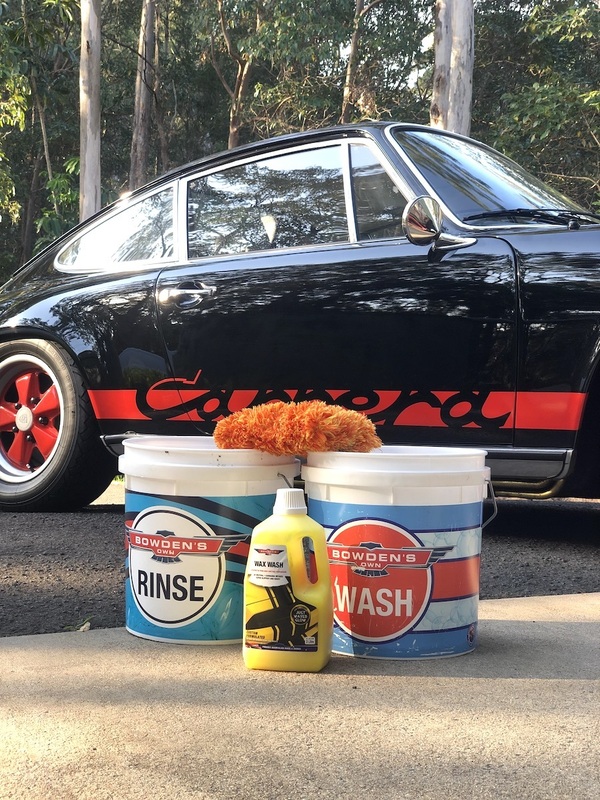 Hands down best wash and wax I have used... have 11 cars to maintain and this is just a great product on all, makes washing faster and leaves a great shine and wax protection no matter the colour of the car. Was running low on a different brand of car wash (a 2 in 1 wash and wax) and happened to stroll into my local Autobarn. 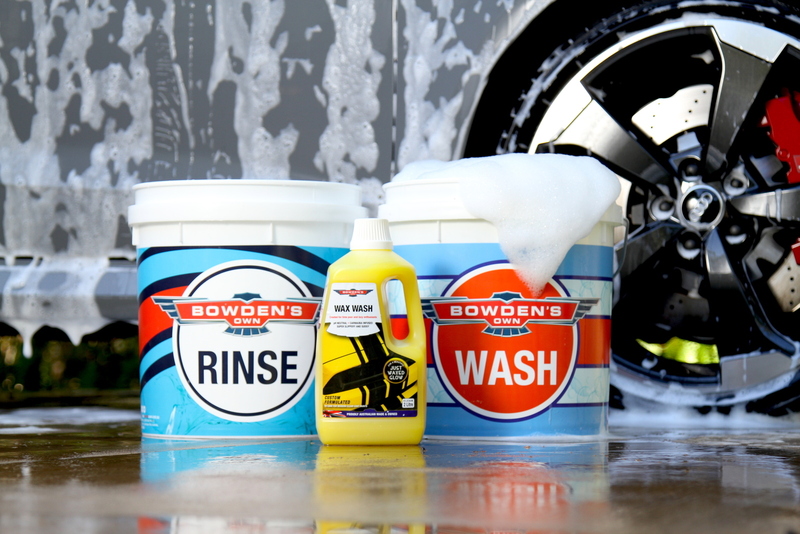 Was talking to a salesman, and he talked me into trying the Bowden's Own Wax Wash. That first use, OMG, the smell is amazing (seriously, please make a car air freshener that smells like wax wash). But then, that phenomenal smell was bested by its performance. My car had never looked better with just a wash. Have since accumulated a large collection and my car looks amazing due to the complete car care line.